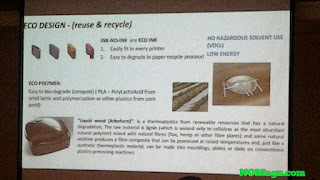 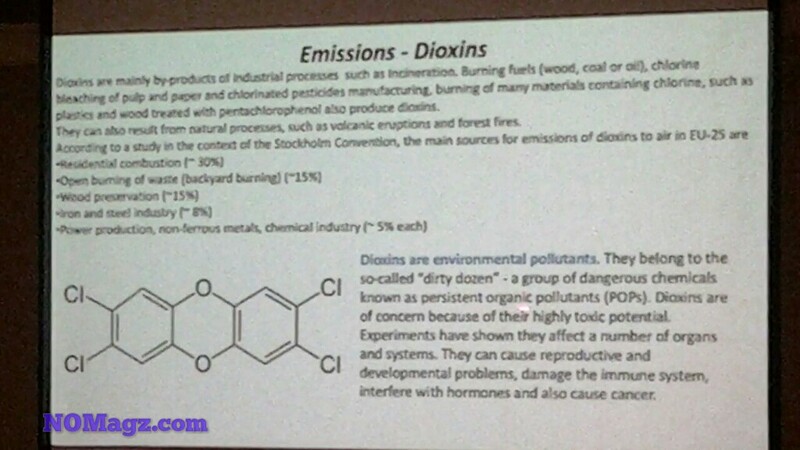 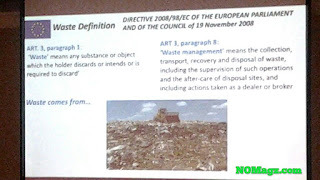 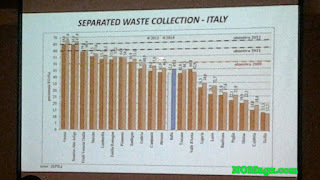 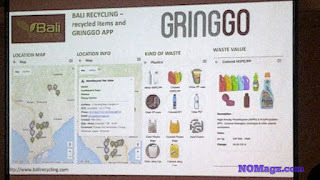 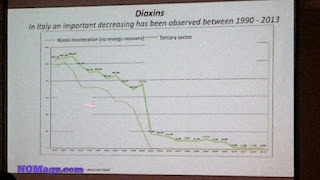 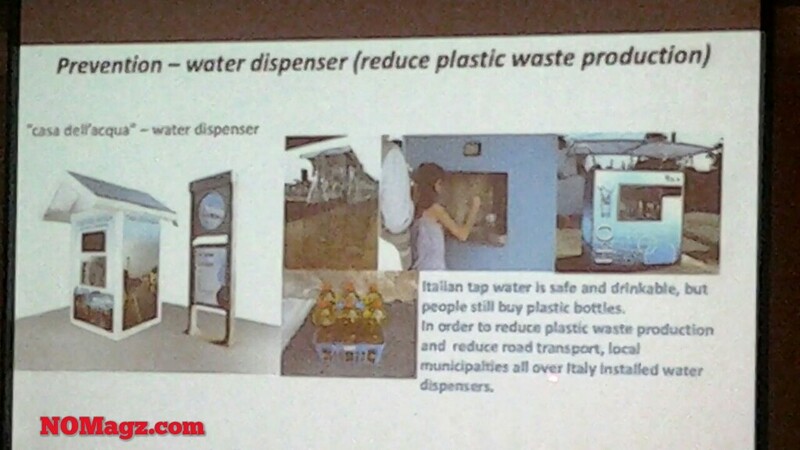 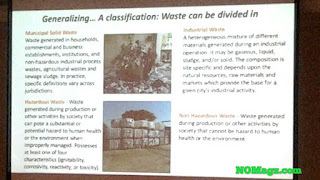 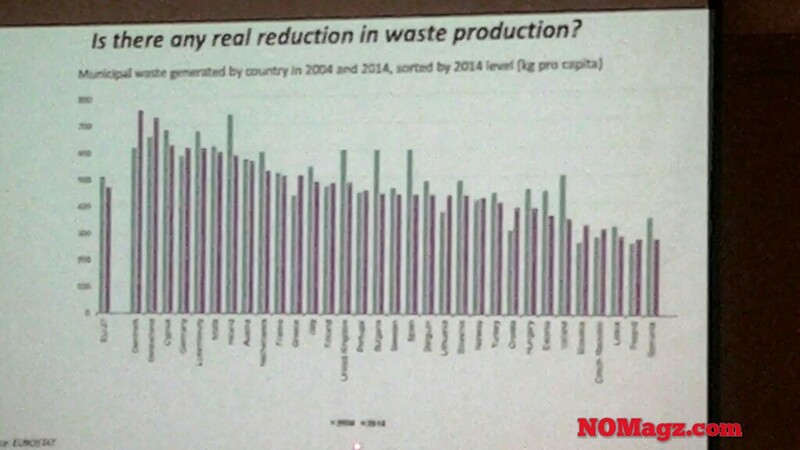 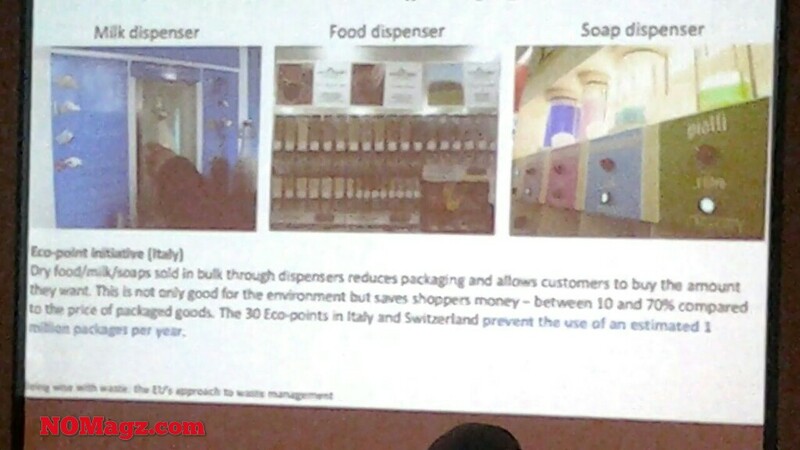 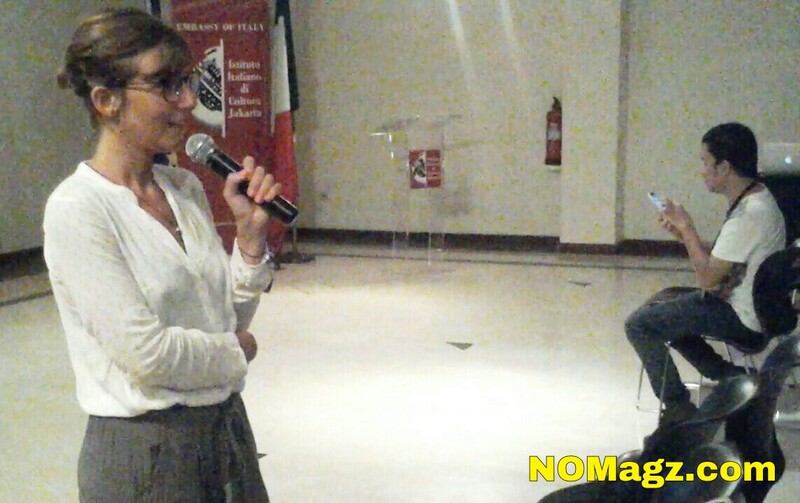 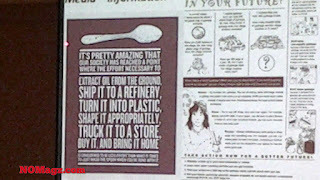 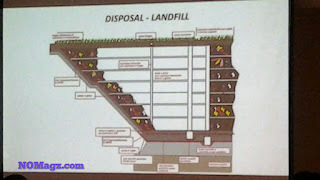 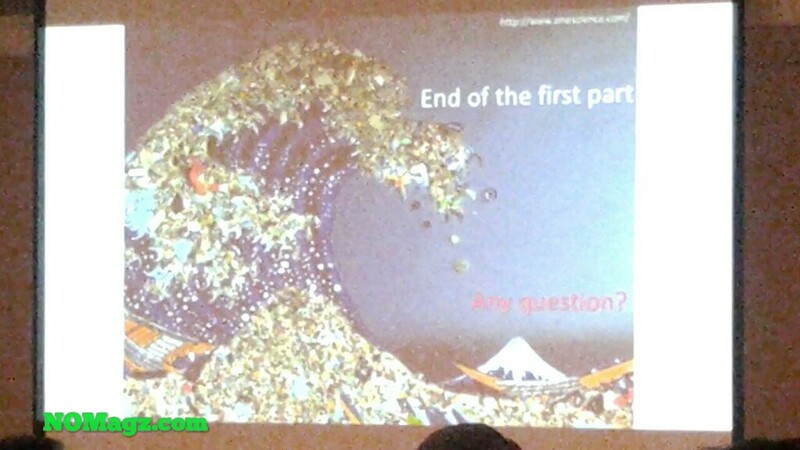 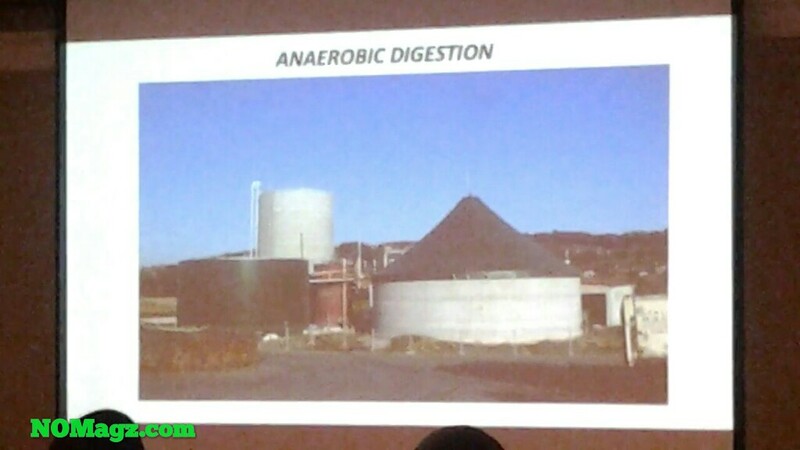 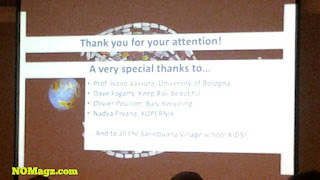 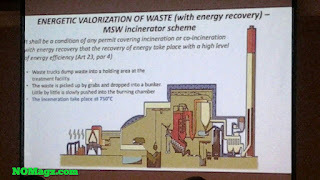 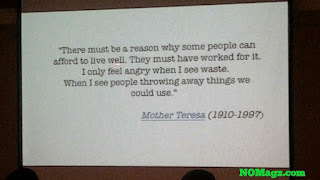 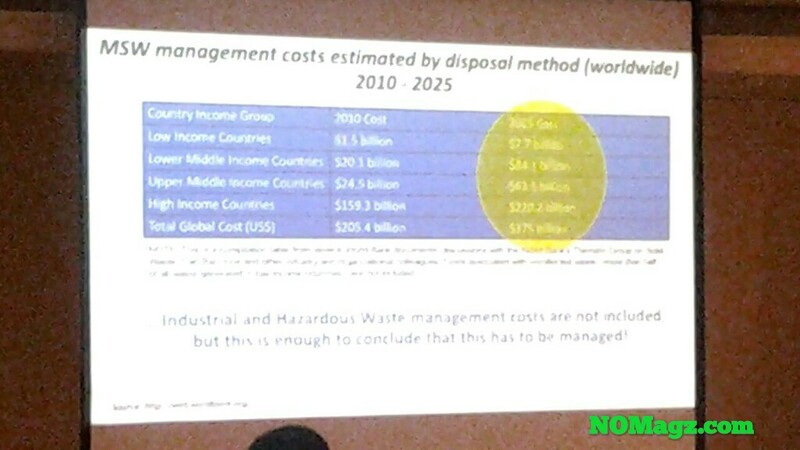 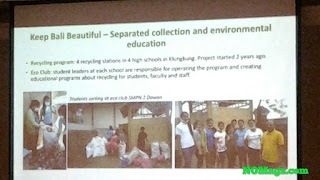 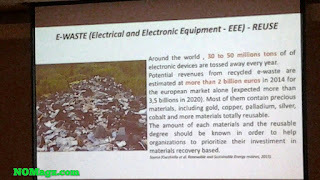 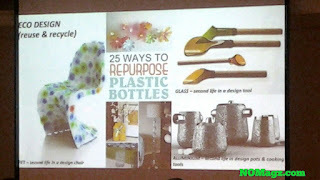 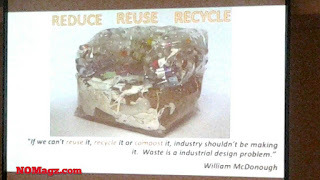 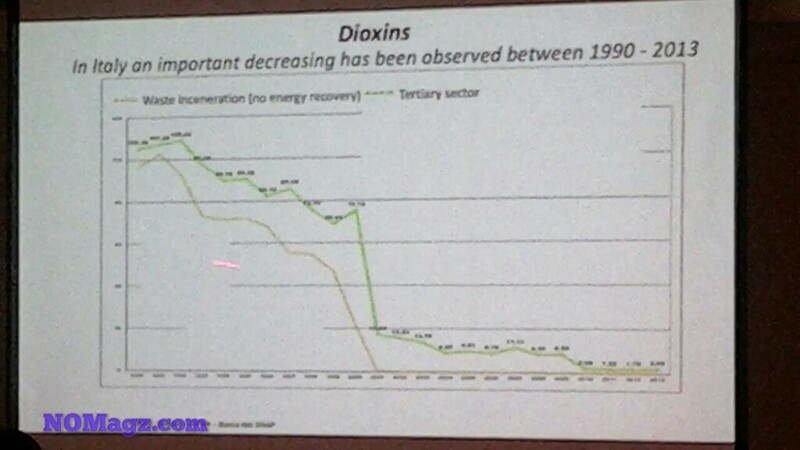 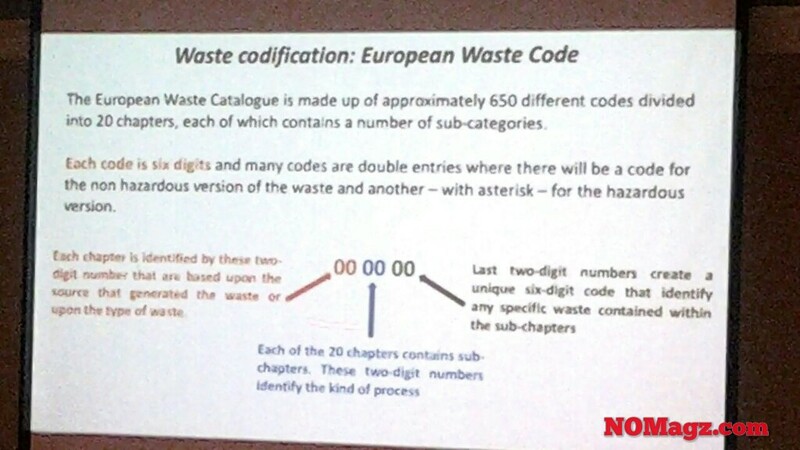 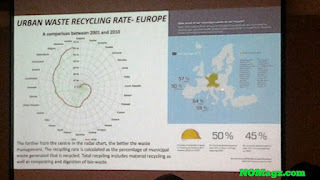 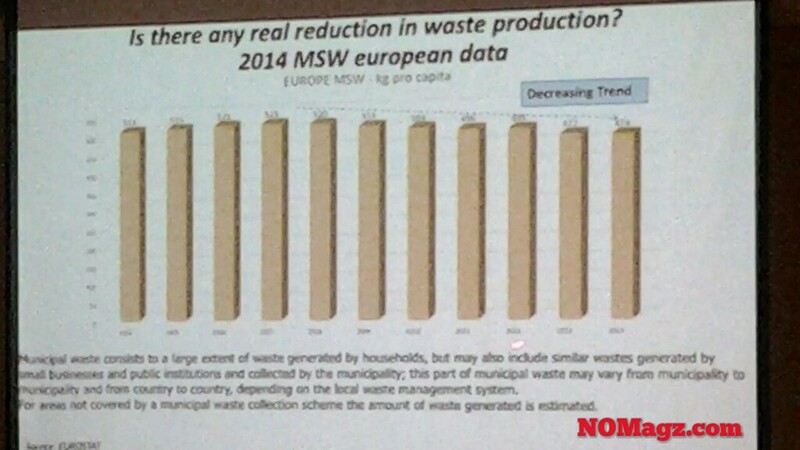 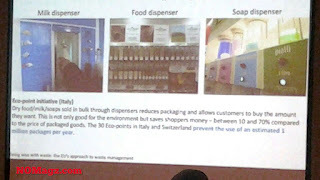 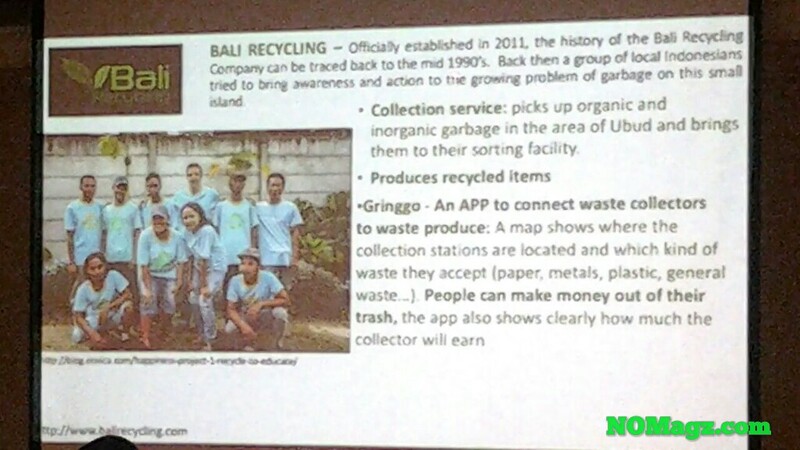 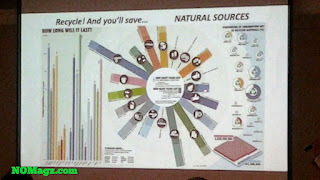 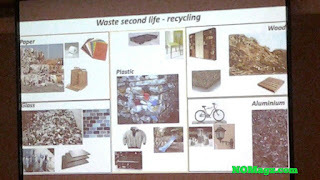 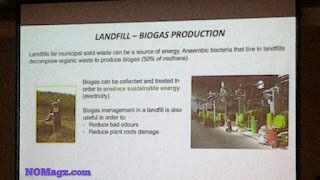 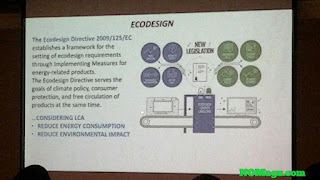 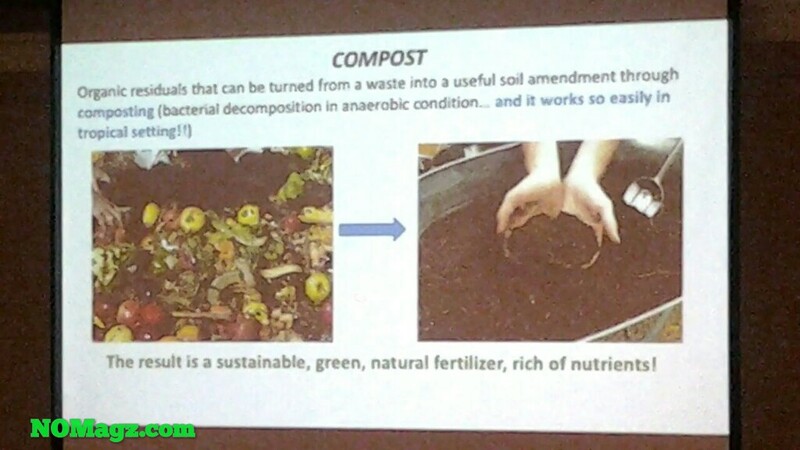 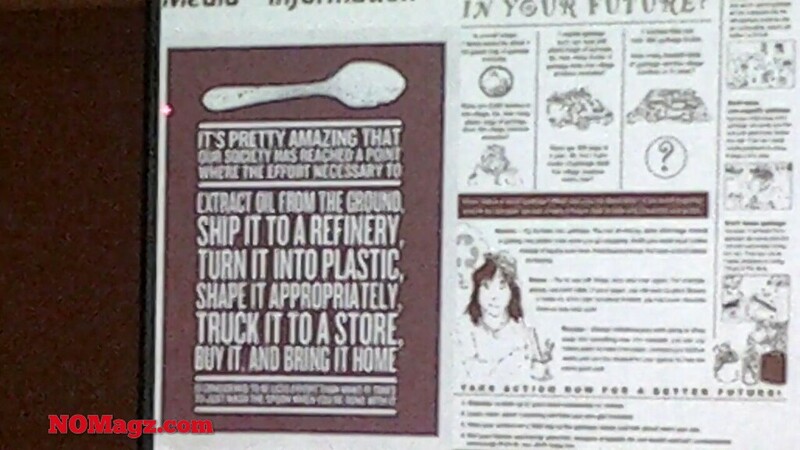 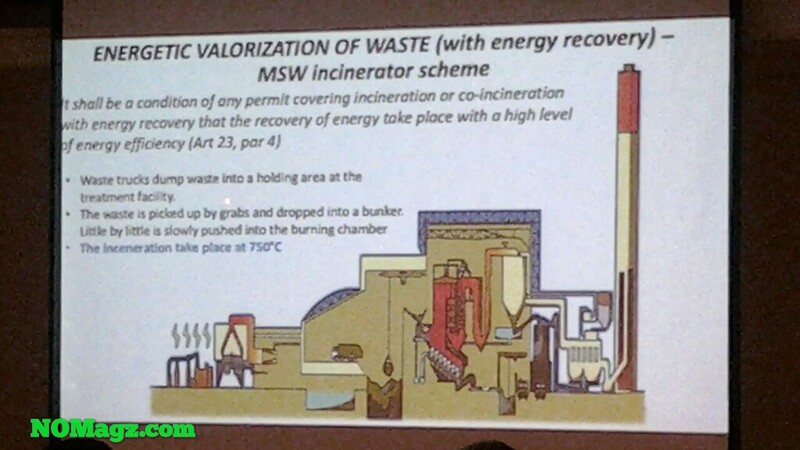 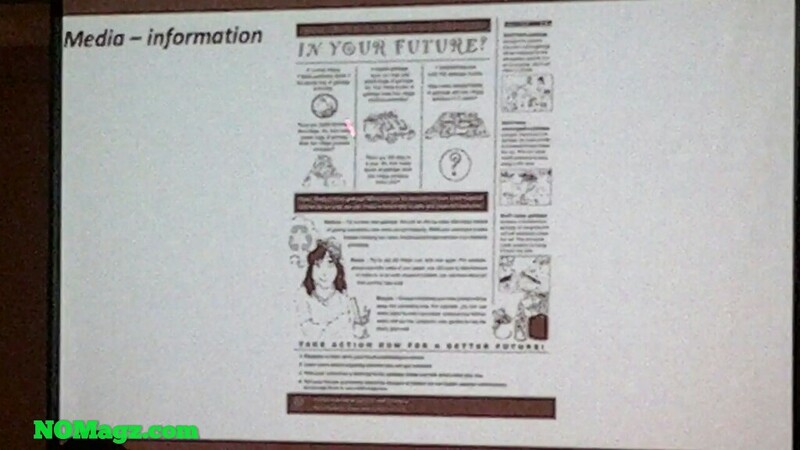 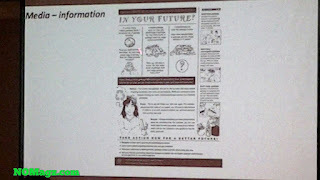 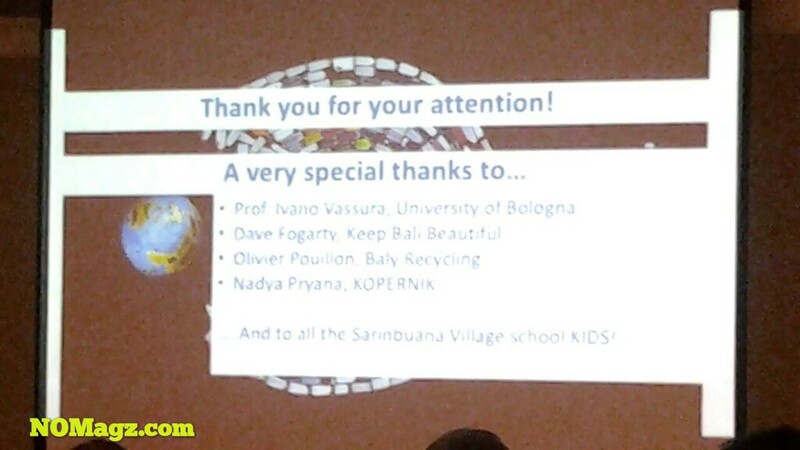 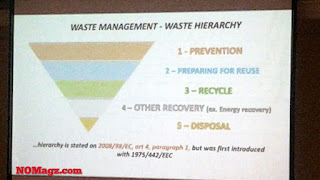 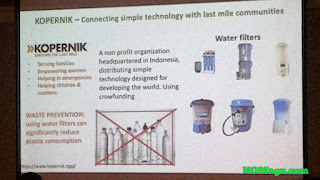 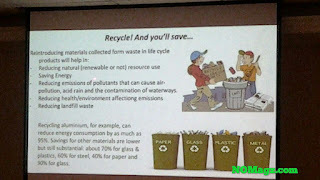 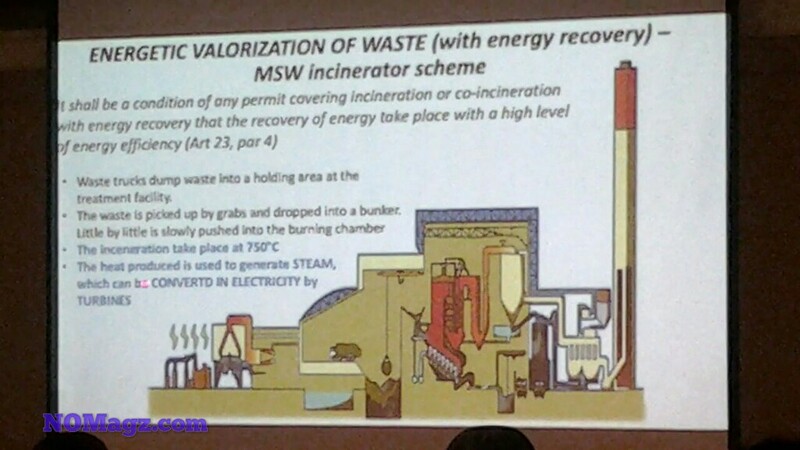 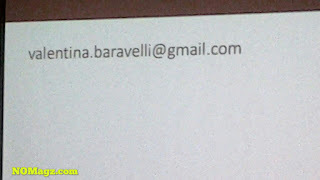 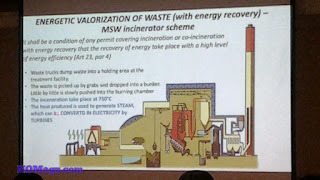 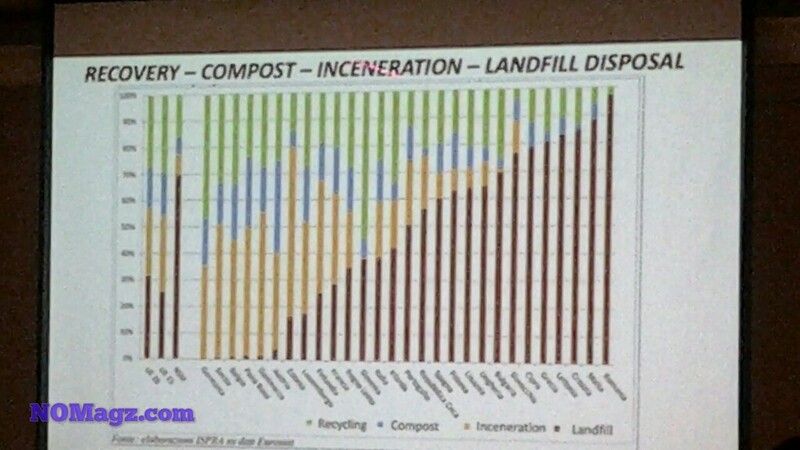 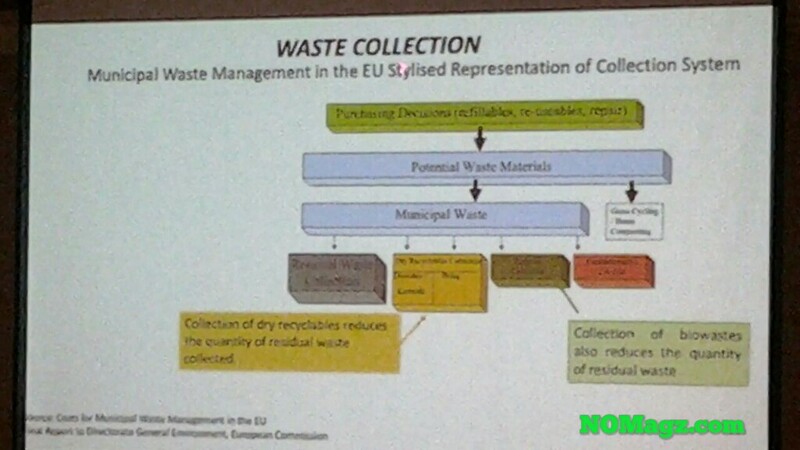 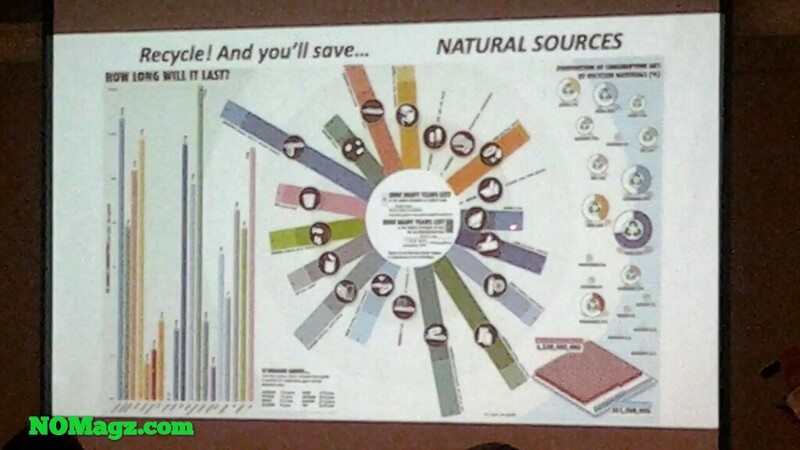 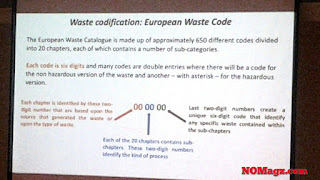 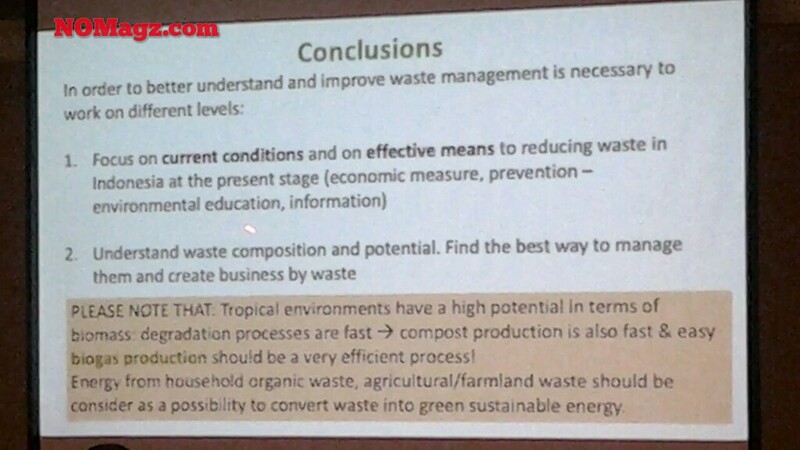 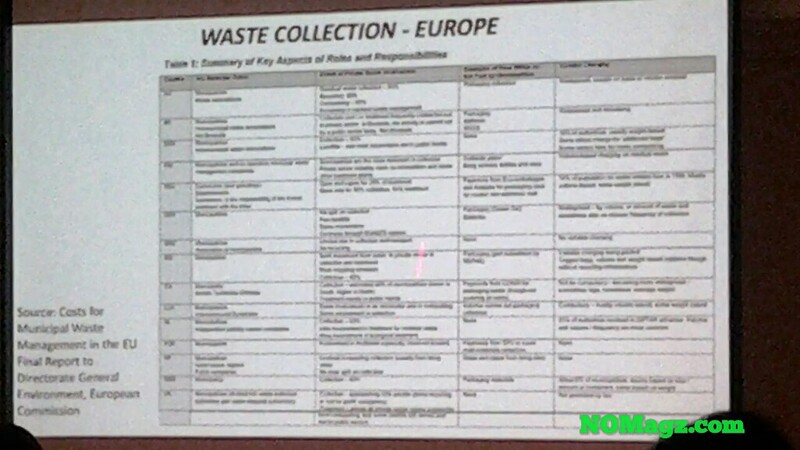 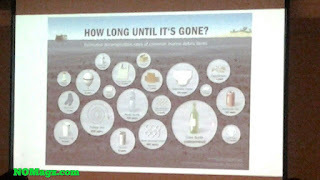 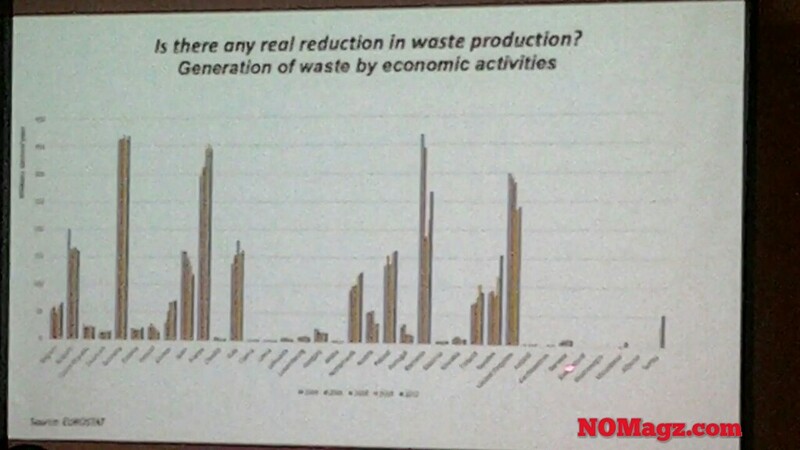 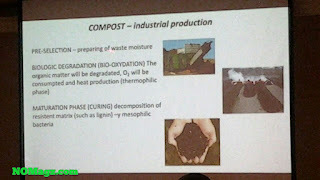 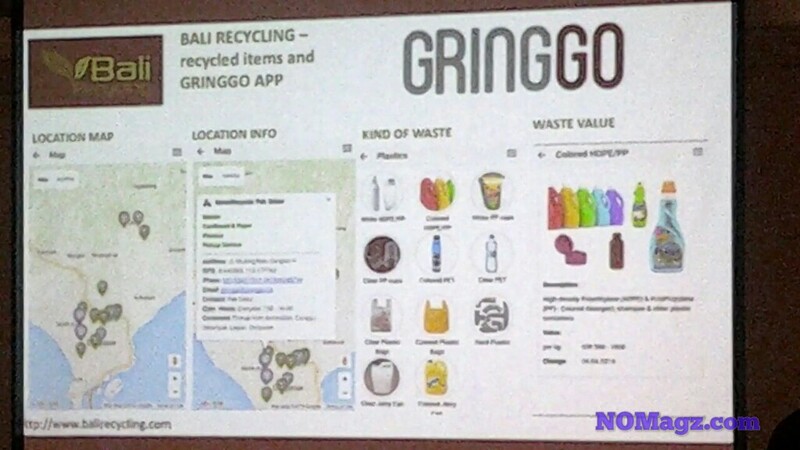 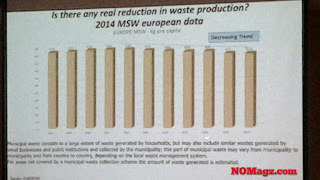 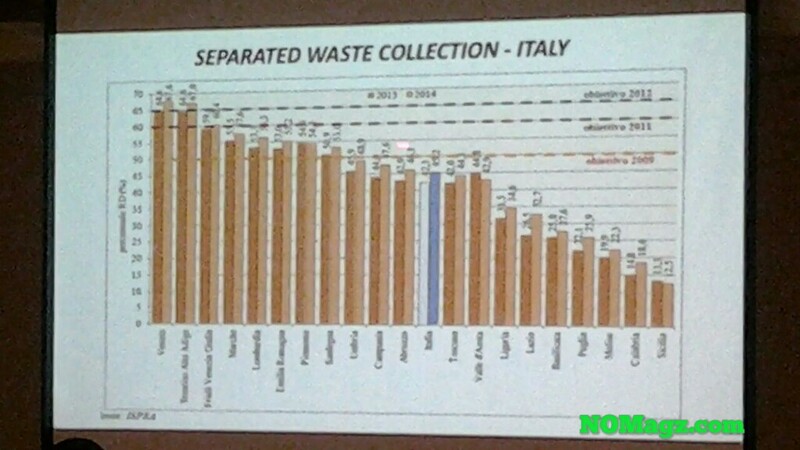 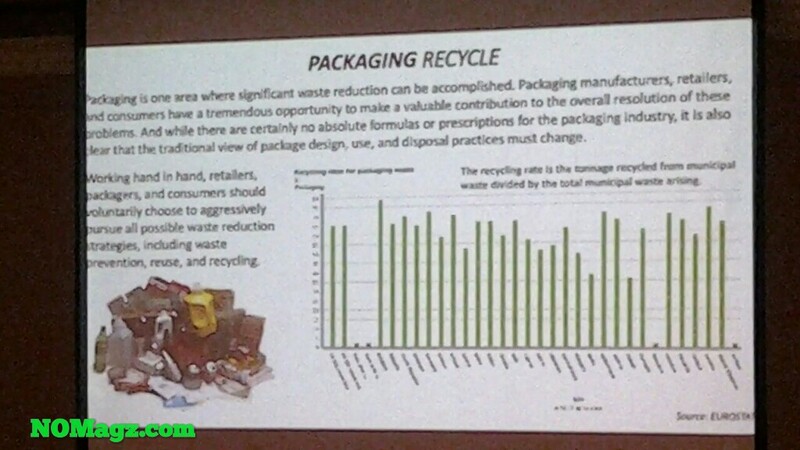 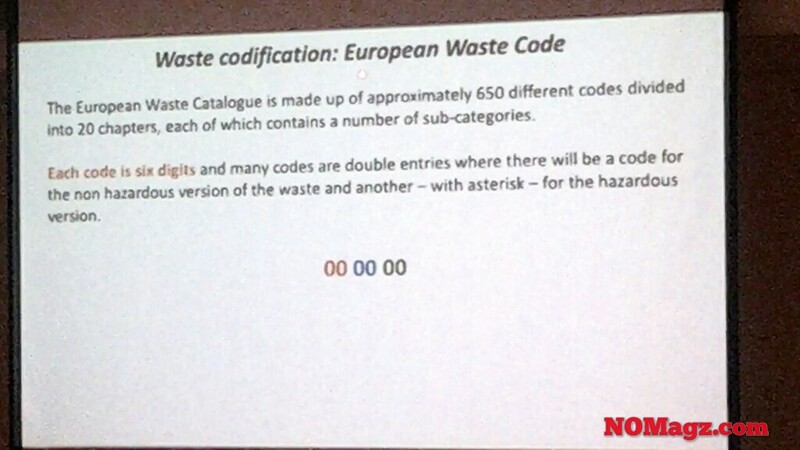 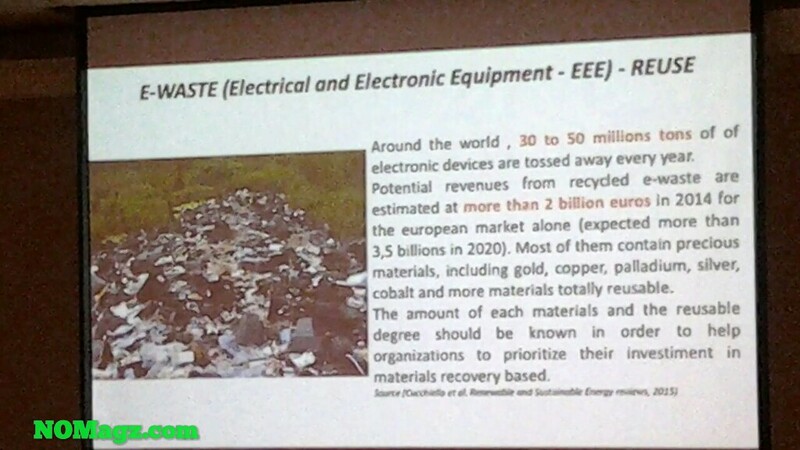 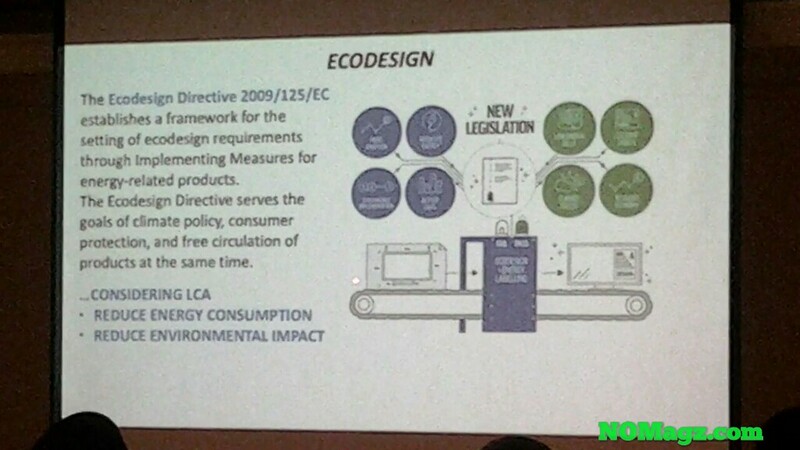 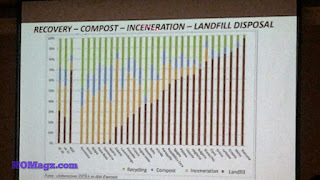 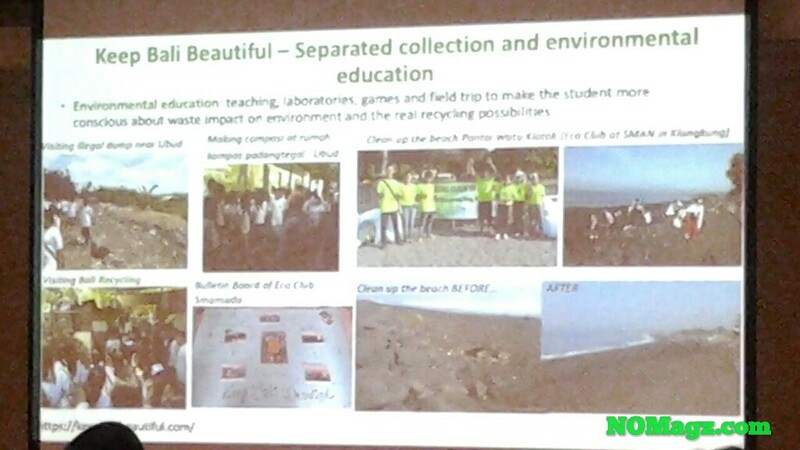 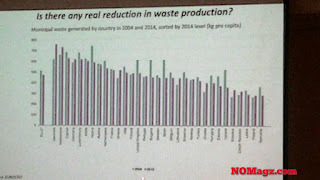 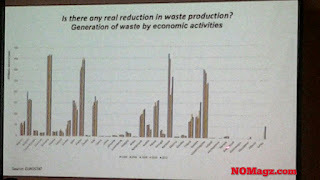 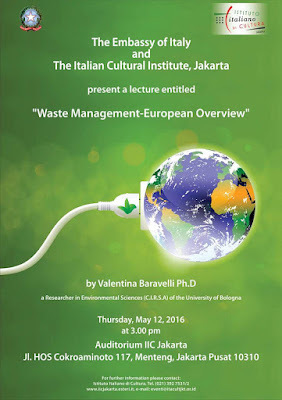 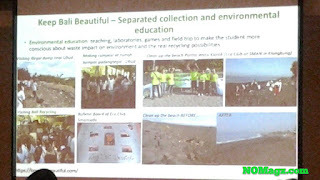 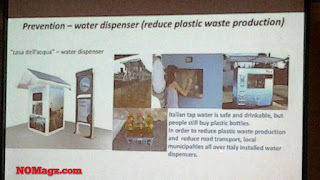 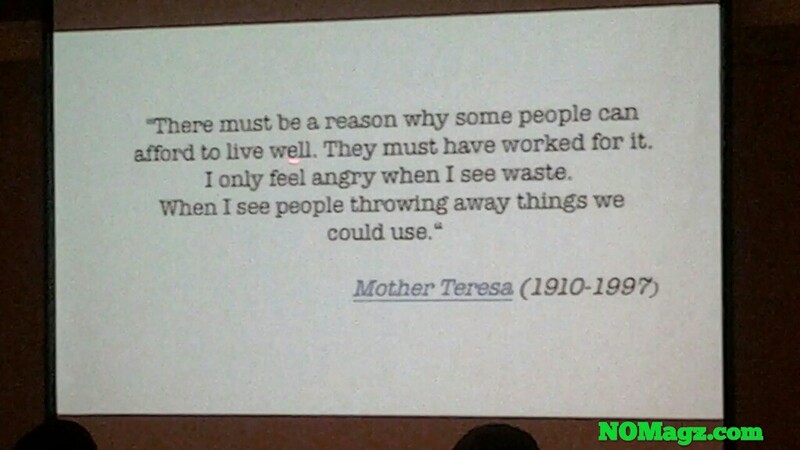 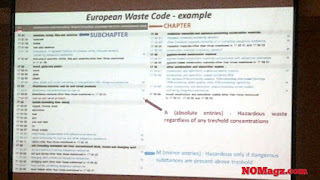 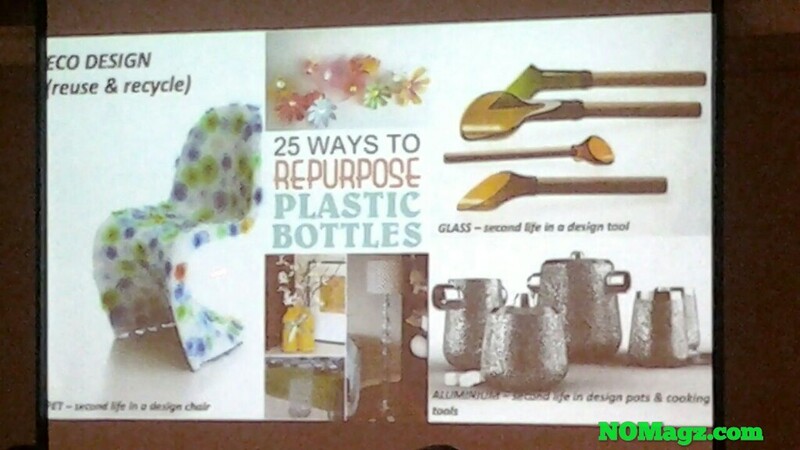 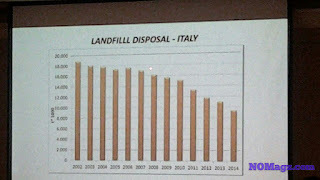 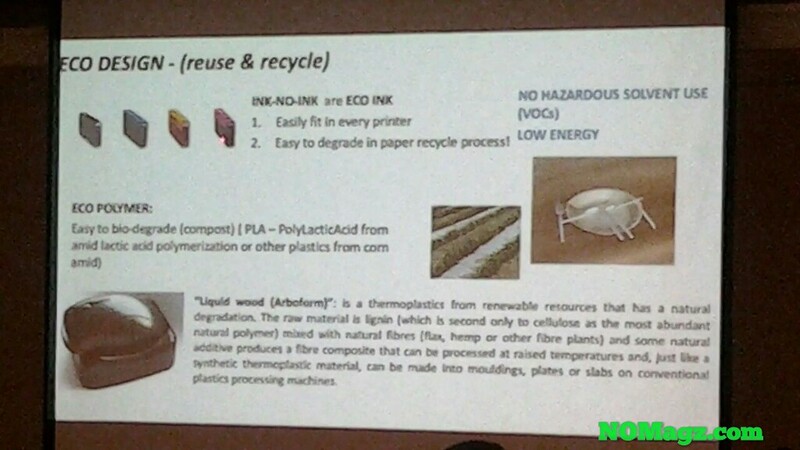 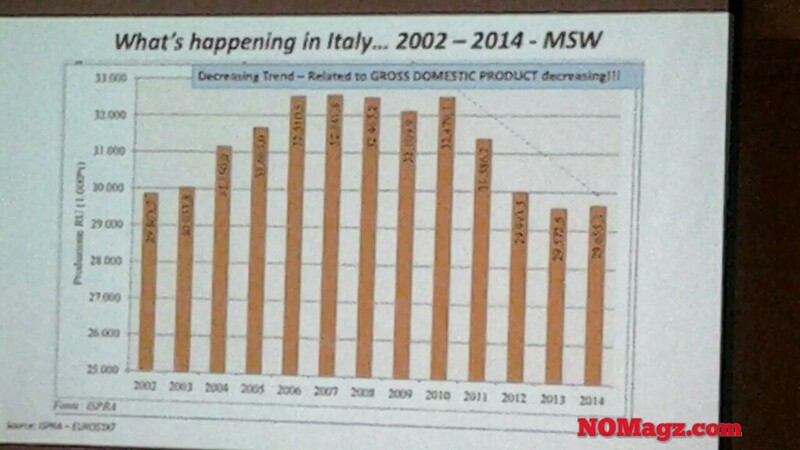 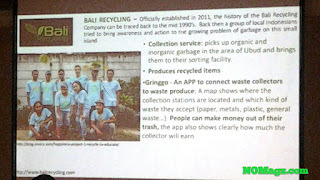 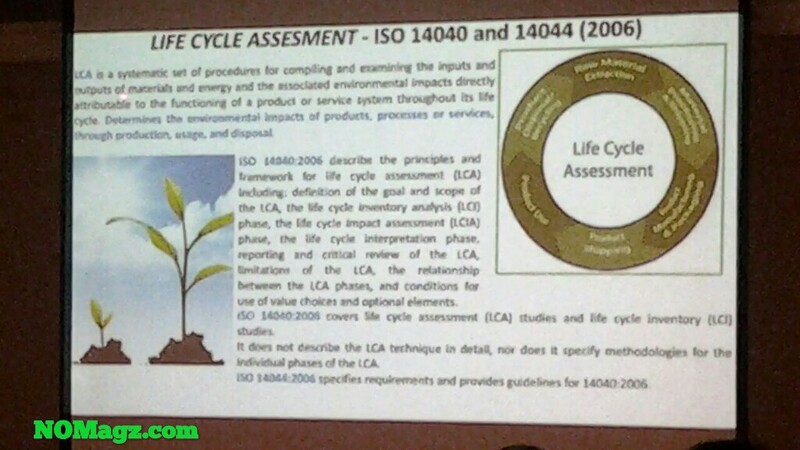 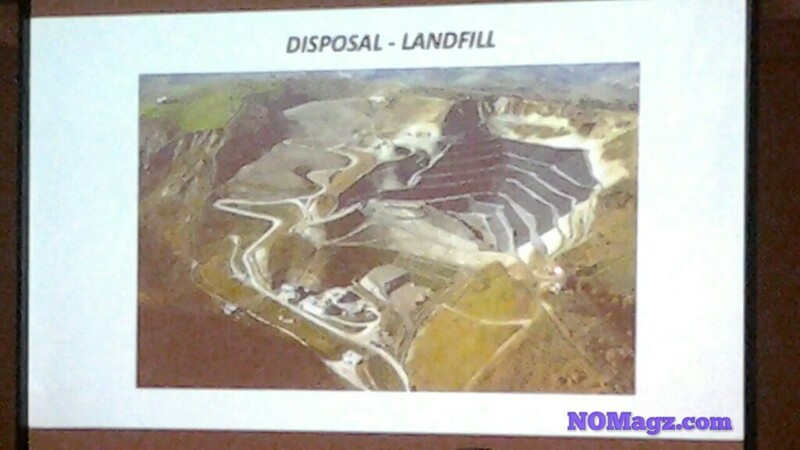 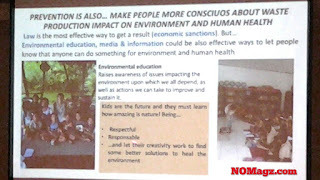 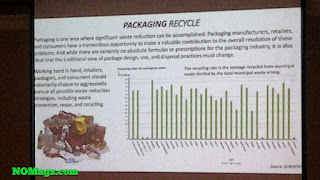 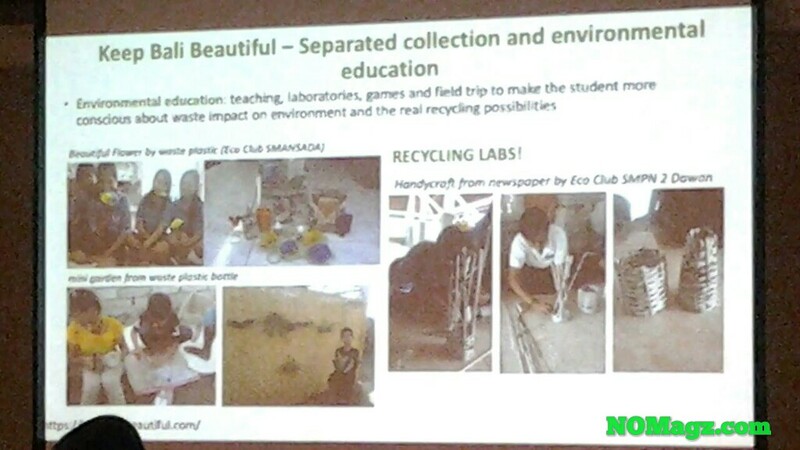 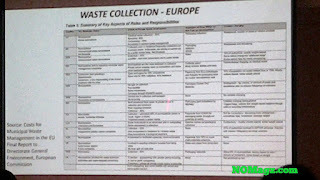 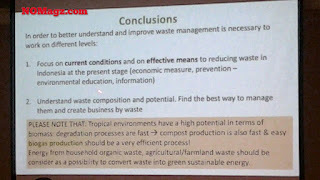 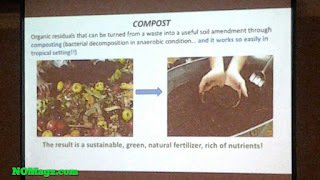 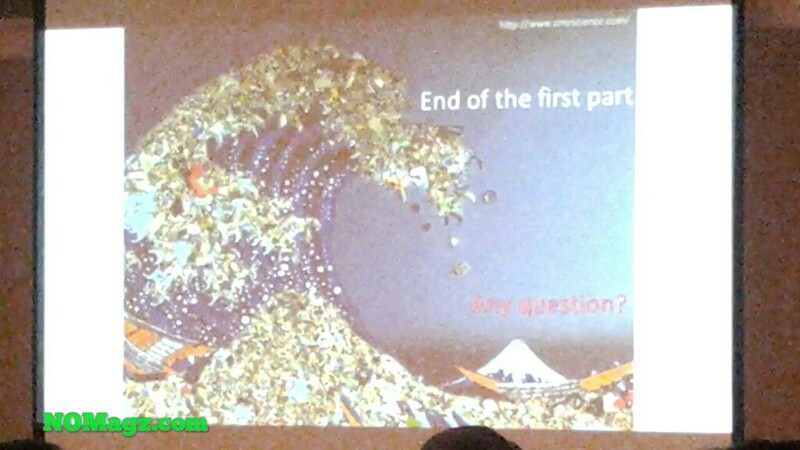 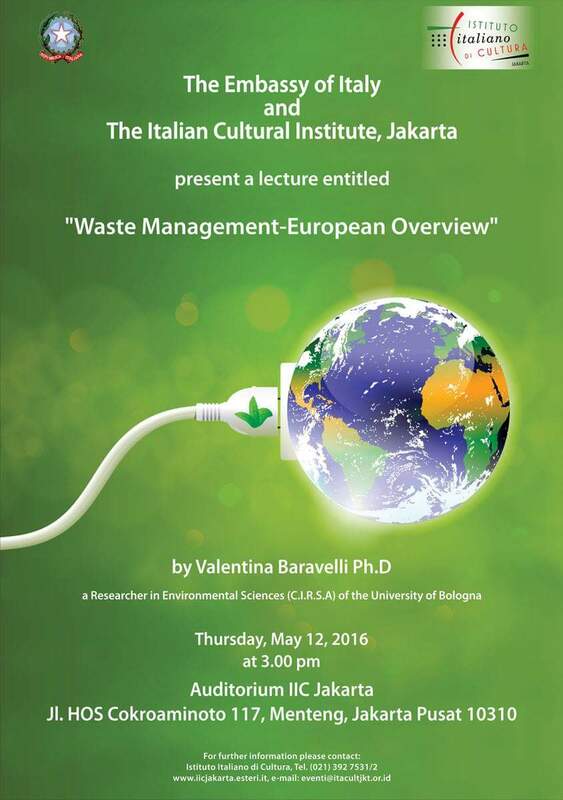 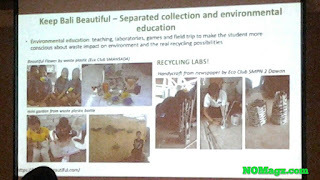 News and Opinion (NO) Magazine: Seminar "Waste Management a European overview"
"Waste Management a European overview"
Valentina Baravelli is a researcher in Environmental Sciences (C.I.R.S.A) University of Bologna. 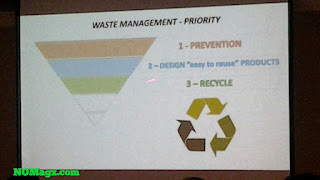 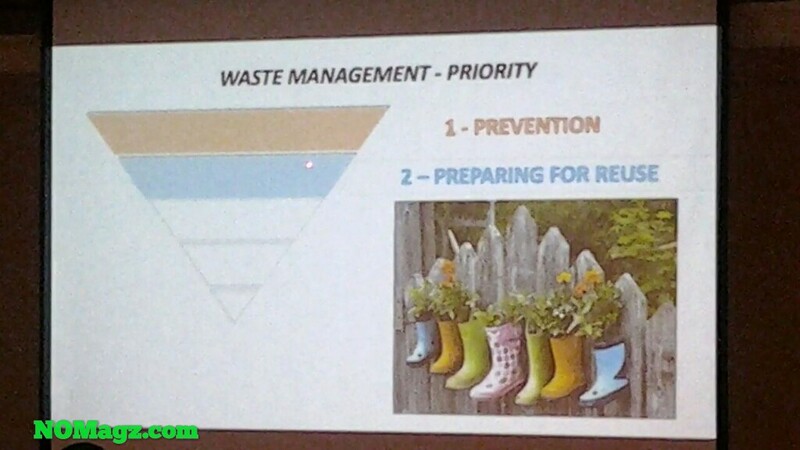 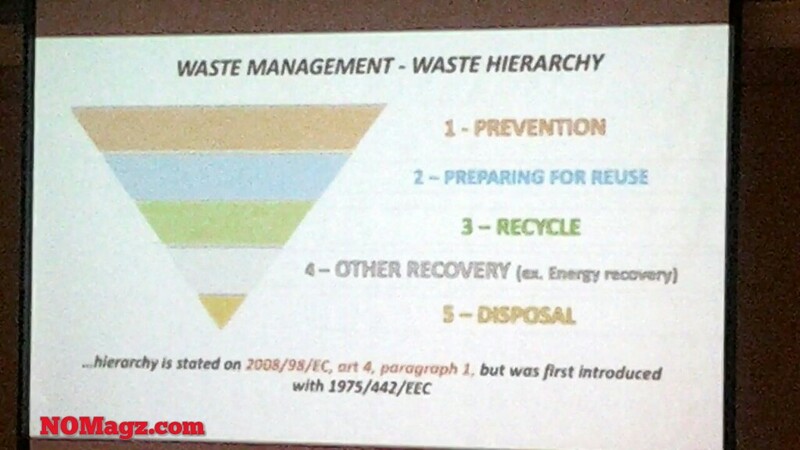 Baravelli focuses on the strategy of waste management in Europe in the last 10 years: hierarchy and priority, with particular attention to the phase of prevention, reuse and recycling. 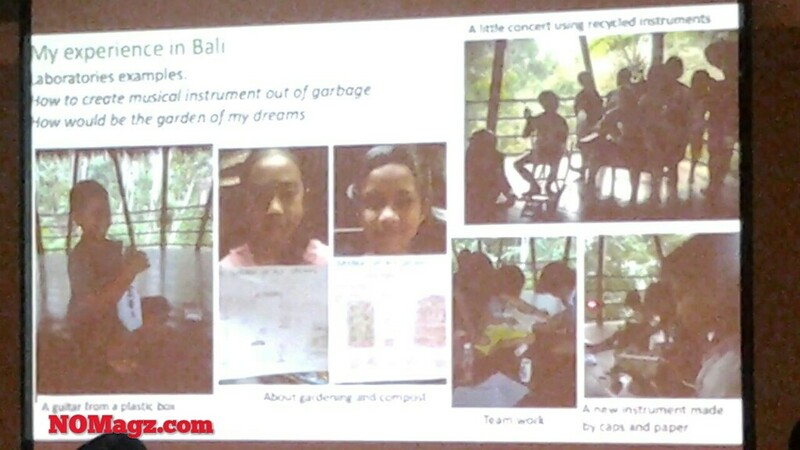 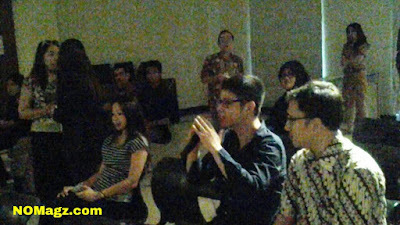 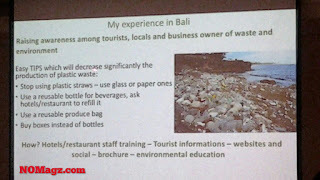 Having lived in Bali, Baravelli would also focus on the situation in Indonesia and the reality that she encountered by sharing her first hand experiences. 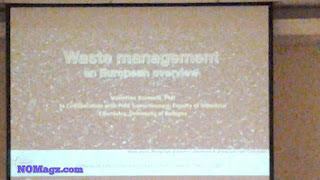 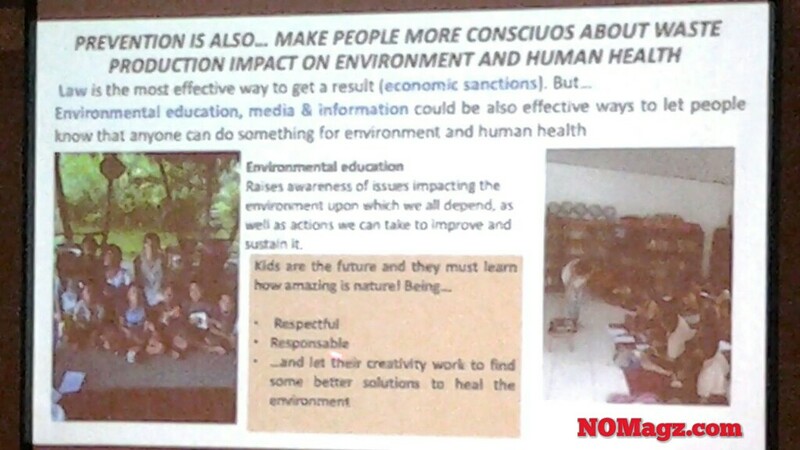 Valentina Baravelli also explains the environmental education, an instrument that she personally considers very effective and sustainable to raise the awareness of the waste production upon the environment and also human health and also the importance of creating a "zerowaste" future. 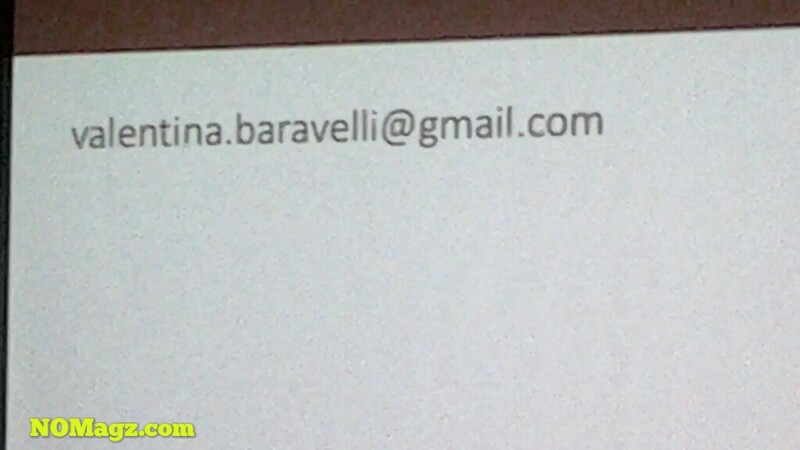 Baravelli also gives a brief explanation about technology, the problems to cope with the correct management of it, depending on the environmental and social characteristic of every country. 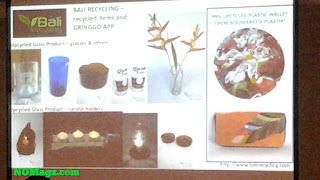 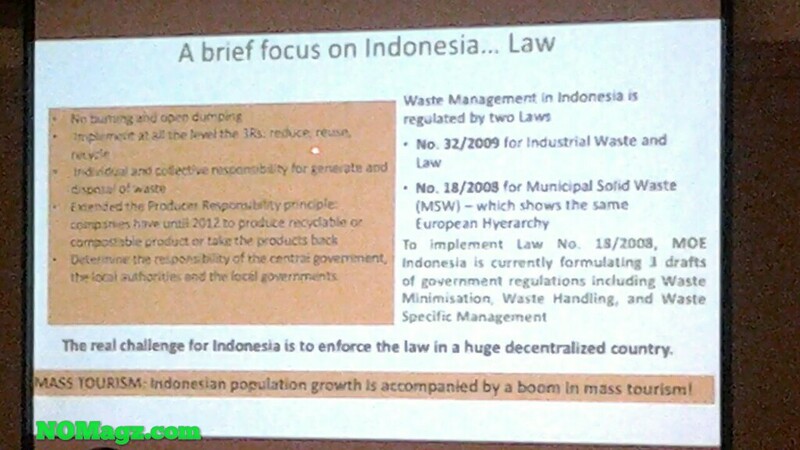 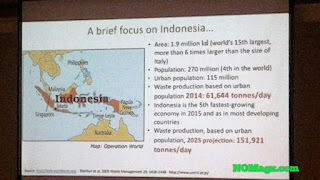 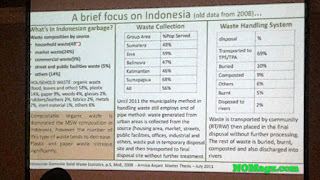 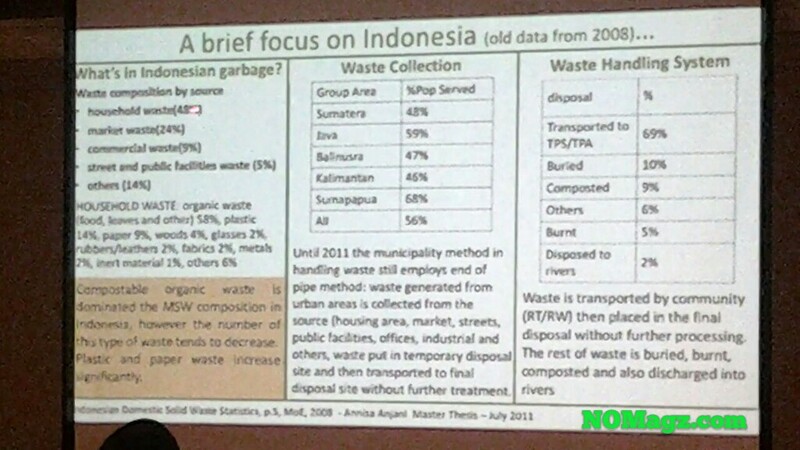 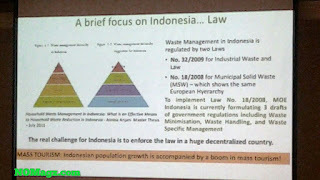 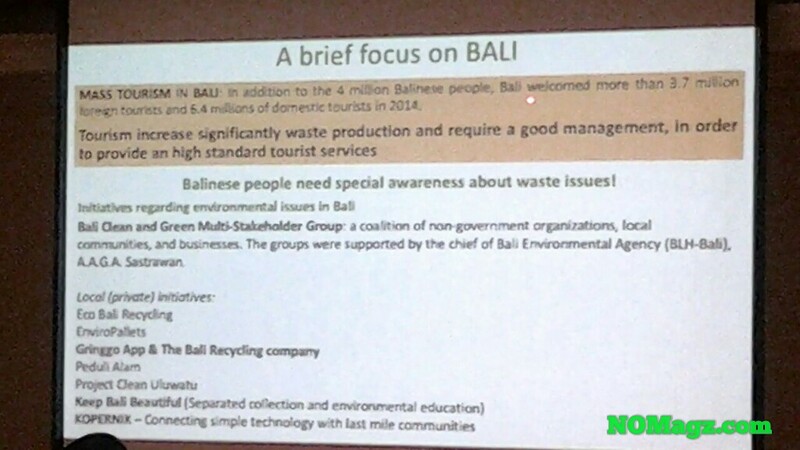 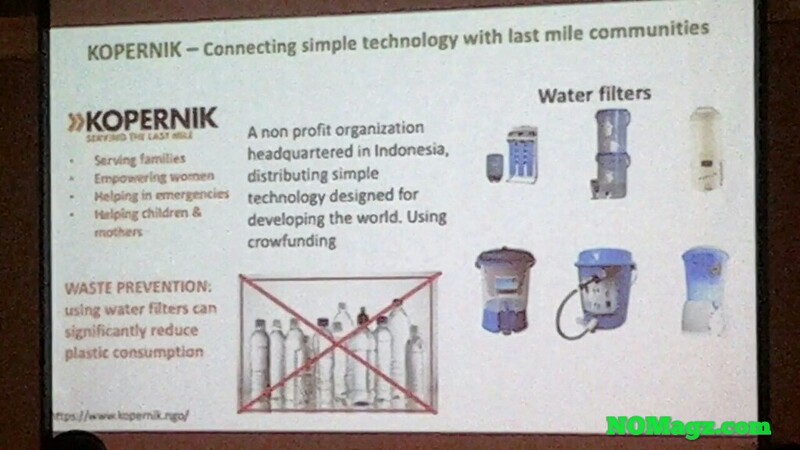 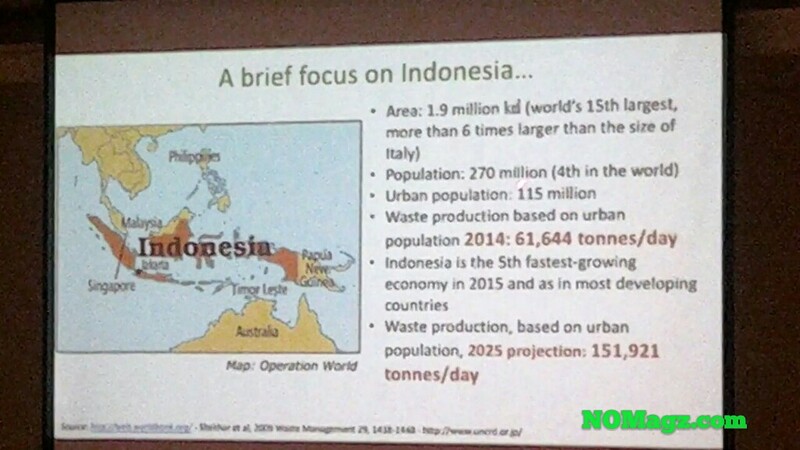 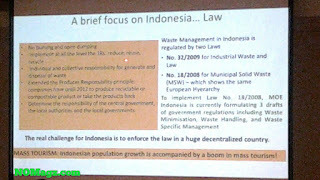 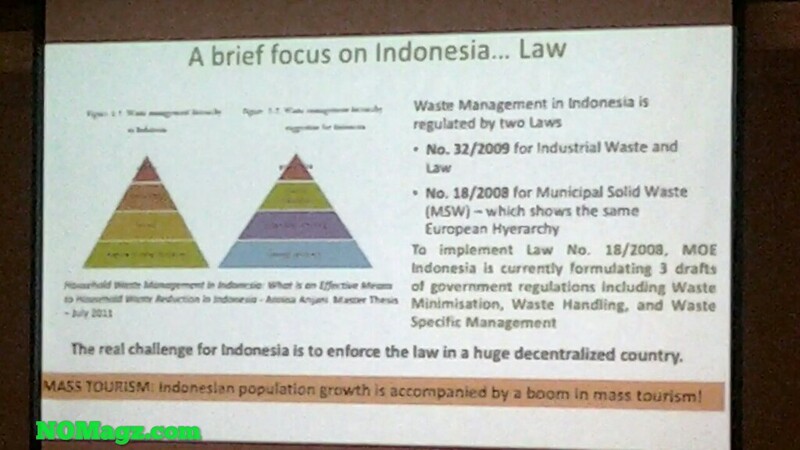 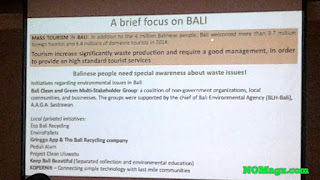 This seminar is considered important and noteworthy for the Indonesian context, since like in many developing countries, the volume of waste in large Indonesian cities, especially in Jakarta, is rising significantly with the increasing population and economic development. 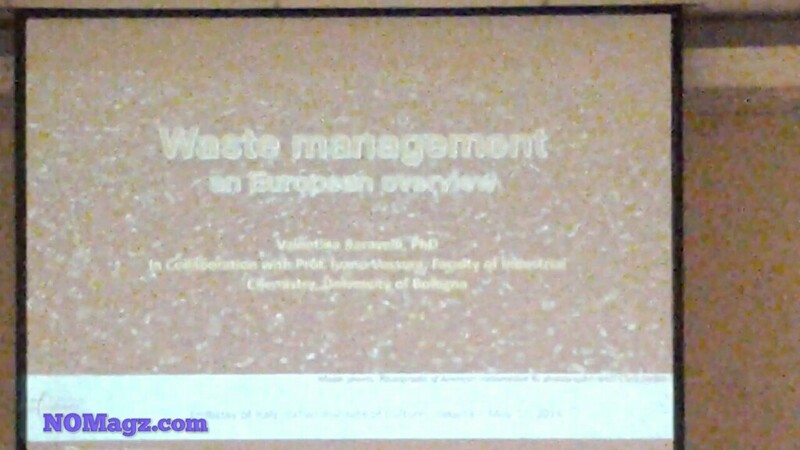 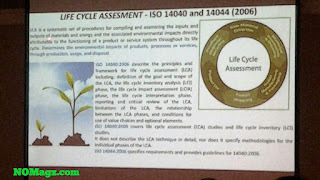 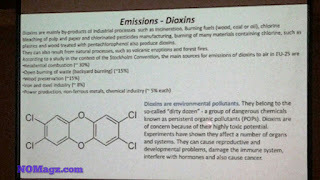 This seminar offers a broader vision, from European point of view, and gives a possible solution, regarding this matter.